The Dubai Financial Market’s (DFM) general index gained 20.32 points, or 0.71%, to close at 2,895.64 points on Tuesday, pushed up by selective purchases. Takaful Al Emarat topped the DFM’s gainers, surging 7.54% to AED 2.14, while Gulf General Investment soared 7.12% to AED 0.286. DXB Entertainments grew 4.41% to AED 0.355, while Aramex increased by 3.61% to AED 4.3 and Emaar Properties rose 1.19% to AED 5.09. On the flip side, Gulf Navigation declined 2.9% to AED 1, and Drake and Scull International (DSI) tumbled 2.42% to AED 0.685. 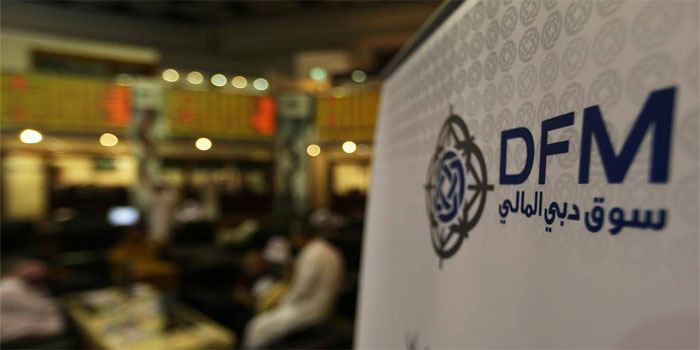 The DFM’s trading volume reached 316.17 million shares, while the market’s liquidity hit AED 308.08 million.